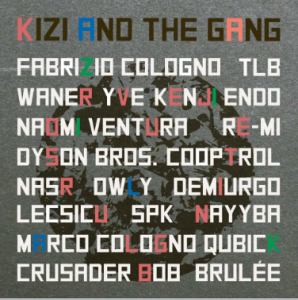 Kizi Garden is proud to present you The Background EP. Kizi Garden’s branches now reach as far as Tokyo (over 10,000km from Montreal). 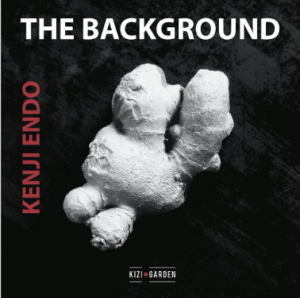 Kenji Endo made us an EP called « The Background« , which represents summer in the Land of the Rising Sun. 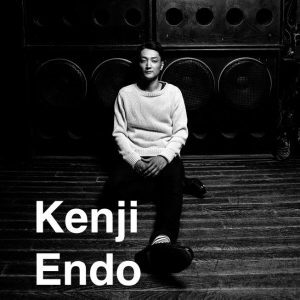 The Classic House structure of these three tracks reveals the multiple influences on Kenji’s work.